Joyful Noise presents an enchanting musical evening. Remi Harris is an exciting guitarist from the UK who's unique style draws inspiration from Gypsy Swing, Jazz, Blues, Rock, Electronic and World Music. He has toured worldwide as well as performing at Buckingham Palace, Montreal Jazz Festival, BBC Proms at the Royal Albert Hall with Jamie Cullum, on BBC 4 Television and live on BBC Radio 2 and BBC Radio 3. A one woman show performed by Lizzie Willis under the direction on Ken Pickering & Sally Elkerton. Introduced by Ken Pickering Hon. Professor of Drama at University of Kent and Chairman of the Marlow Society, the international organisation for the promotion of interest in Christopher Marlow and his plays. Pettmans Auctions - Auctioneers and Valuers of Fine Art. 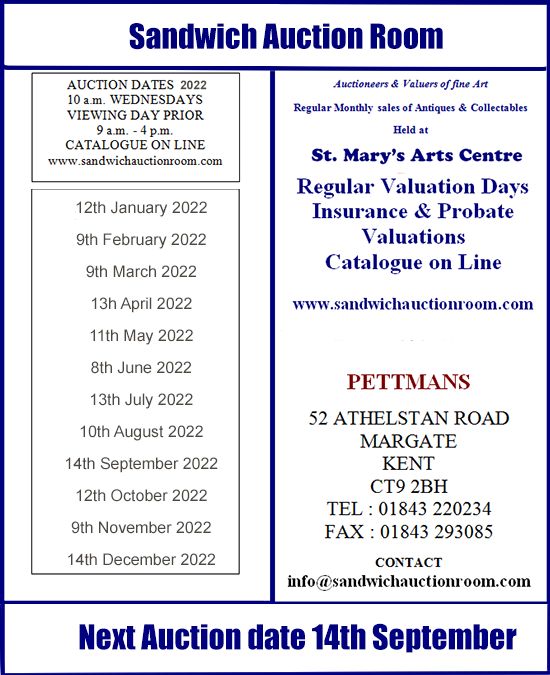 Regular Valuation Days. Insurance and Probate Valuations. Their first appearance here in 2018 proved a real hit with their audience. Martin's amusing rapport & smooth vocals and Hollie's amazing vocal range and selection of songs proved the perfect combination despite the huge age gap of the performers. 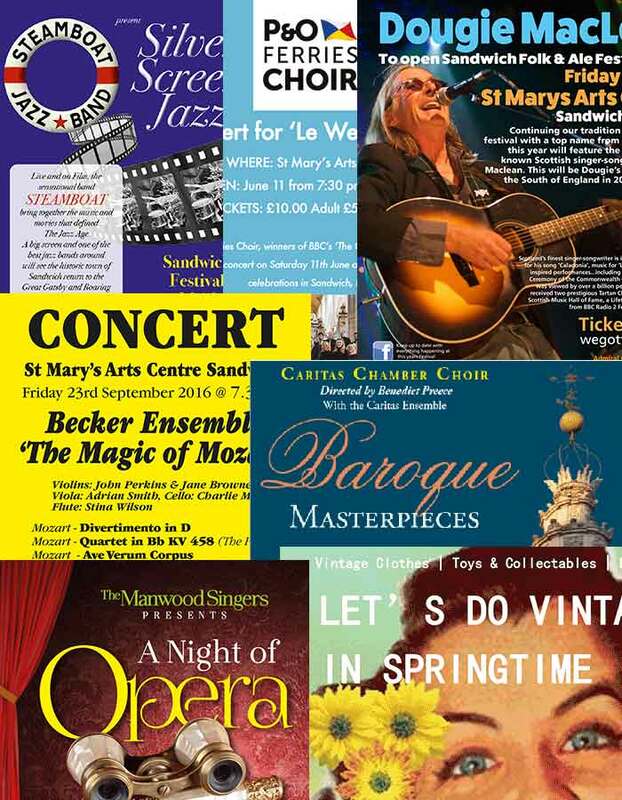 The show will feature songs from stage, screen, jazz standards and all types of popular music and is guaranteed to leave you feeling thoroughly entertained. The evening is cabaret style seating with tables of 8 or shared bring your own table snacks & drinks. Performed by just 3 actors, this "Trivial Comedy for Serious People" will be a fast-paced, one- act adaptation that will truly demonstrate, as Algernon/Ernest observes "the truth is rarely pure and never simple." "Amazing to watch, so funny!" "Brilliant!"